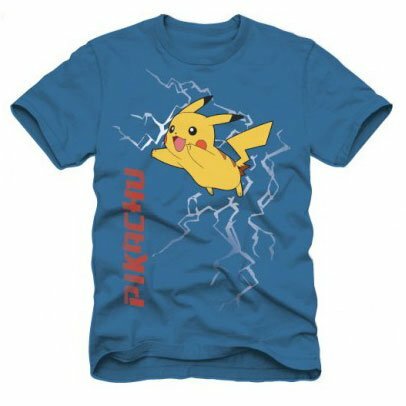 We get quite a few searches for Pokemon themed gifts so we thought we’d dig around and find some great Pokemon T-shirts for Pokemon fans of all ages. 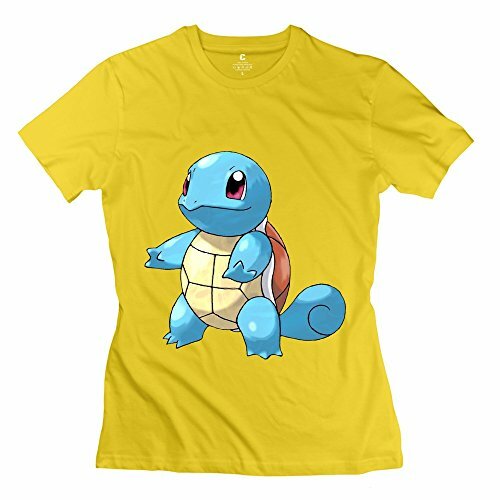 As you can probably imagine, there are hundreds of different designs but today we bring you our favorite Pokemon t-shirts. 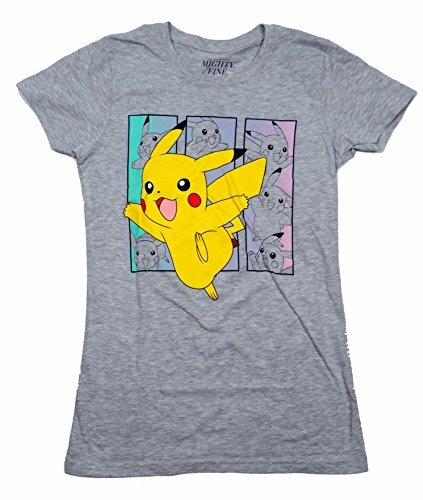 With Pokemon being a little on the cute side, it can be tough to find a Pokemon t-shirt for guys that doesn’t seem too cutesy but I think I found some today for you. 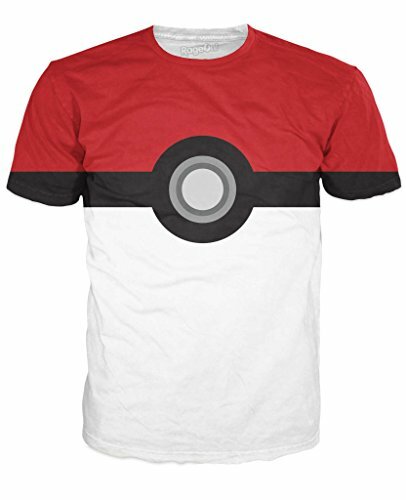 Anyone who has even a vague knowledge of Pokemon will recognise the Pokeball design but as a t-shirt, I think it looks really great! 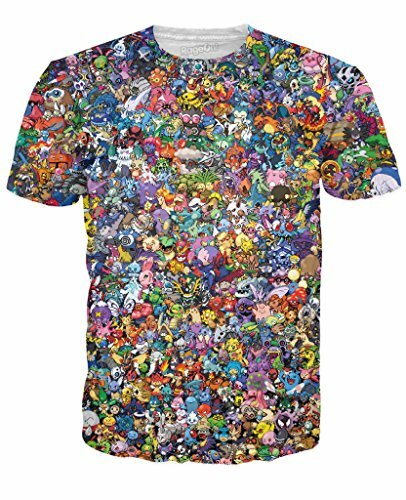 The multicolored Pokemon collage design is crazy busy but I love it – so many different Pokemon are included in the design, it could be a good talking point to see how many you can name! 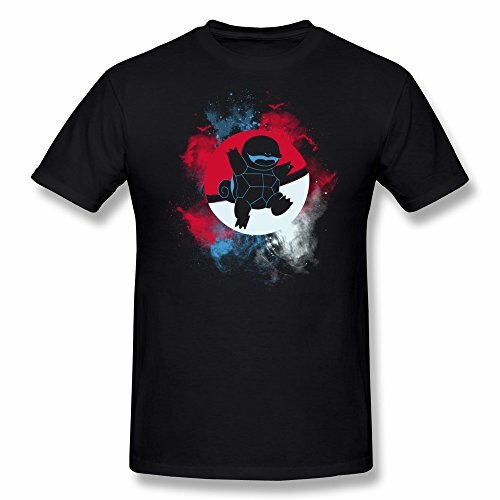 The Squirtle t-shirt design is a bit darker in flavor than most Pokemon designs so it should suit a guy who doesn’t do ‘cute’ shirts. 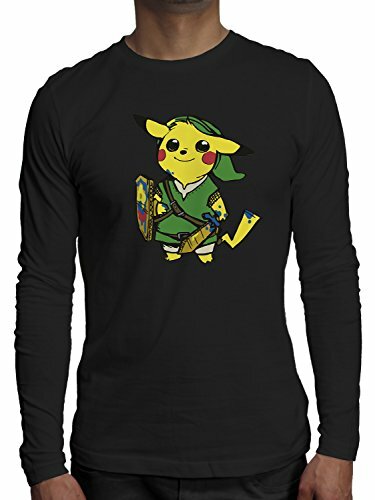 I really like the Link (Zelda) & Pikachu crossover design – perfect if you need a gift for a Pokemon fan who also plays retro video games! 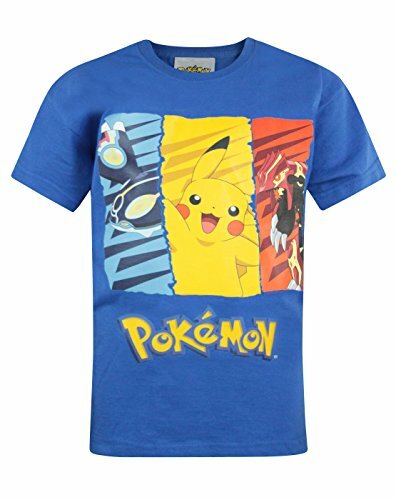 There’s no shortage of Pokemon t-shirts for boys but they are often the same designs as the men’s t-shirts so today I bring you just three designs. 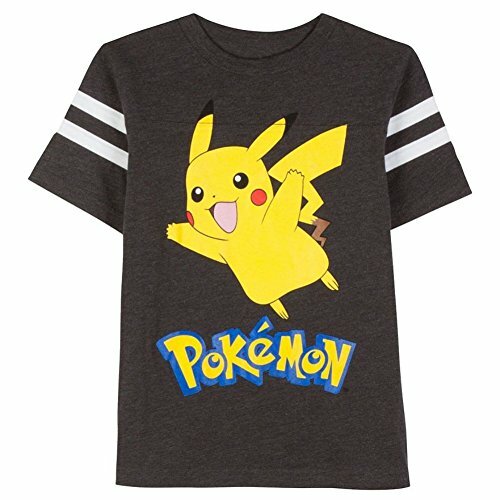 I think my favorite is the Pikachu Football style shirt – a lovely bright and cheerful Pikachu in his classic pose on a dark background works really well. 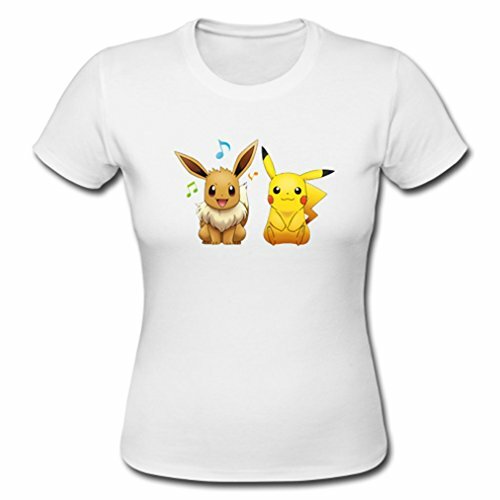 Now, for the ladies section of today’s post, I did pick some of my favorite cute Pokemon t-shirt designs to show you. The Raichu design and the Eevee design are both lovely and of course, I just had to include my favorite Pikachu pose on the grey background too. 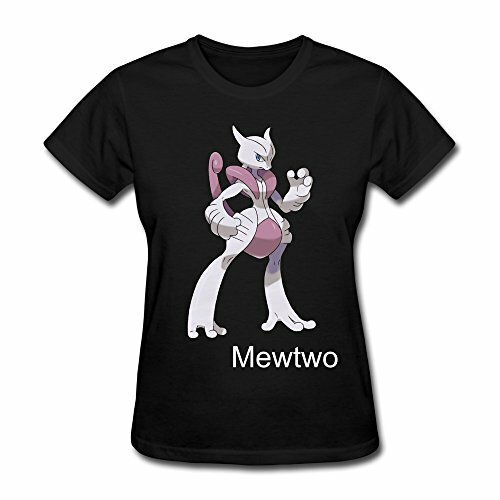 In the not quite so cute category is this Mewtwo design on a black t-shirt. She actually looks kind of badass there I think. 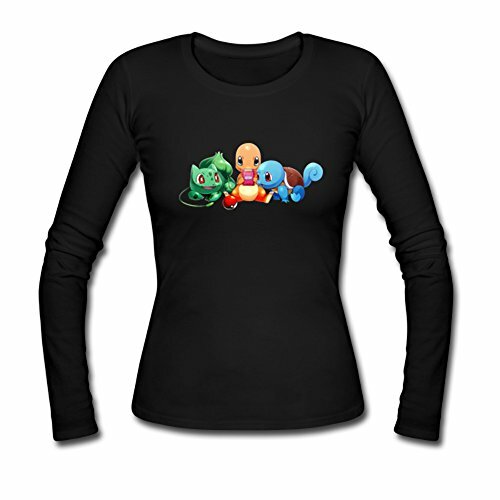 I was surprised how few Pokemon t-shirt designs were available specifically for girls. I guess they get included in the women’s section but these three really stood out for me. 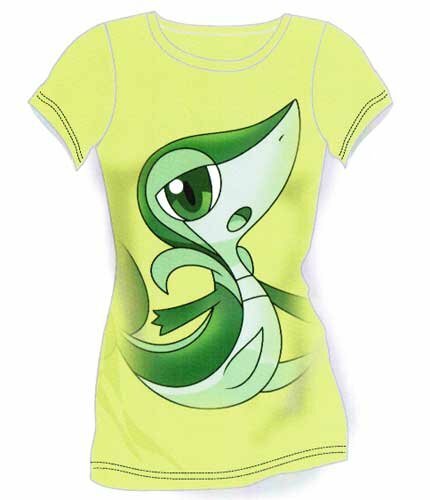 The Snivy t-shirt gets some really good reviews although it is more green than the photo shows apparently. 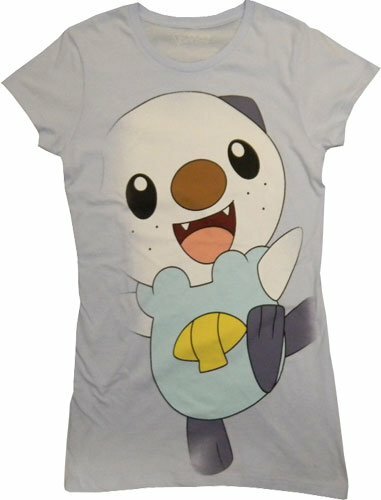 The Oshawott design gives me the creeps to be honest but I’m guessing a fan of Oshowott would love it! 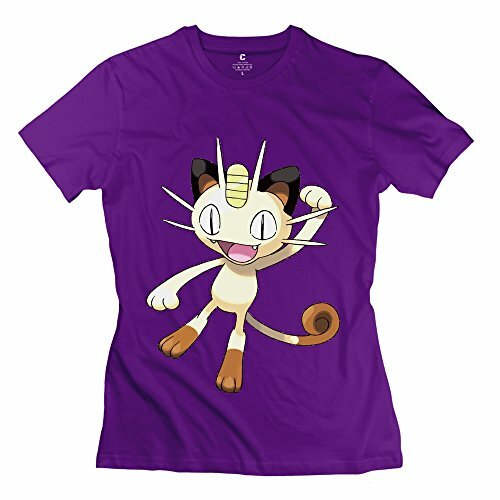 My favorite here is the purple t-shirt with Meowth – not only am I partial to purple in general, I also like cats so it wins on both those points for me! 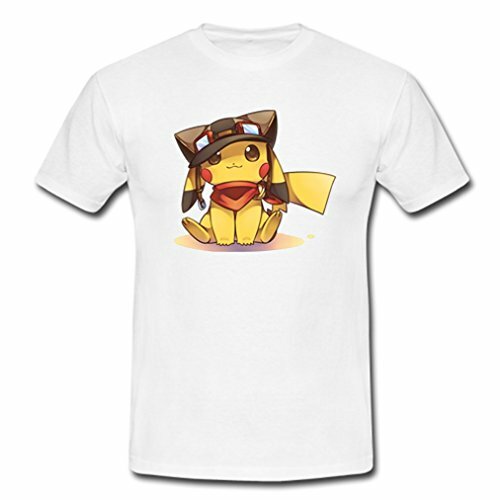 I hope you’ve enjoyed this taste of some of the wonderful Pokemon T-shirts that are available out there. 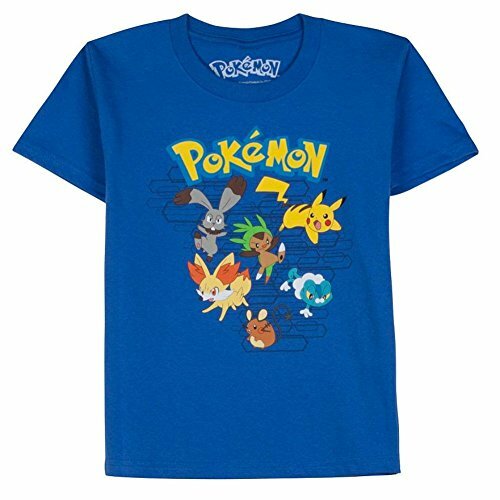 Any serious Pokemon fan is bound to have a few Pokemon t-shirts but if you’re looking for a gift idea, you can never have too many Pokemon t-shirts after all! 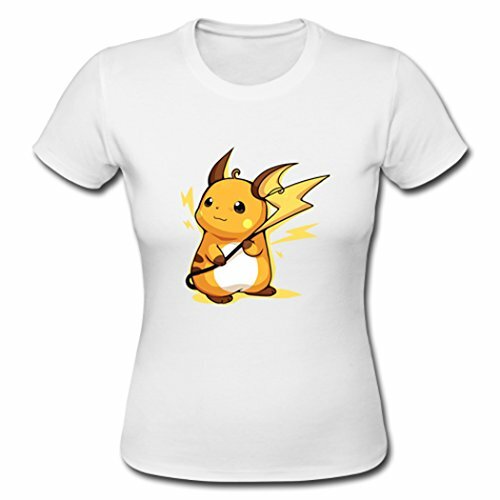 If you still need ideas for other Pokemon gifts, check out our earlier Pokemon themed posts listed below.